The second Gen-Y conference took place from March 13-17 at the Rosa Khutor ski resort near Sochi. 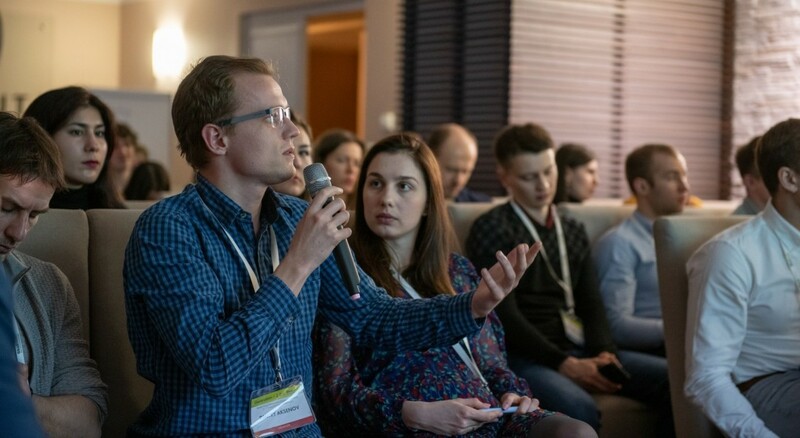 It brought together PhD students and researchers from differing fields of science, professors, as well as members of industry, such as representatives from Gazprom Neft and Yandex Taxi. Nearly one hundred researchers took part in the program, most of whom were PhD students and post-doc researchers. The participants came from all corners of the institute, including the vast majority of the CREIs, representing Skoltech principal areas of research. The main goals of the Gen-Y conference series are to build cross-disciplinary relationships between participants, to show the driving forces behind modern science and technology, to exchange ideas and to present research. This is achieved by drawing researchers away from the institute and their day-to-day duties to have discussions with their peers within the framework of the Gen-Y program (lectures, presentations, poster sessions), allowing them to discover new ways to work with one another. The program included two poster sessions (with 1-minute presentations prior to each poster session), two roundtables, and a conference dinner. Like at the previous Gen-Y conference (2017), the poster session allowed participants to present their research and discuss it on an equal footing, with the added bonus of a sizeable prize for the best work. The first roundtable explored how Skoltech CREIs are meeting the technology demands of Russian companies, while the second one focused on startup creation and commercialization. Among the keynote speakers were Boris Belozerov (Head of Dept. of Digital Technologies and Geology Expertise, Gazprom Neft), Dr. Charles Liu (Director of the USC Neurorestoration Center), Dr. Evgeny Nikolaev (Full professor, CDISE, Skoltech; corresponding member of the Russian Academy of Sciences), as well as many others. Given the content of the Gen-Y conference and the feedback among participants, one of the most important facets of this event is that it facilitates the building of cross-disciplinary relationships by taking researchers out of their comfort zone. 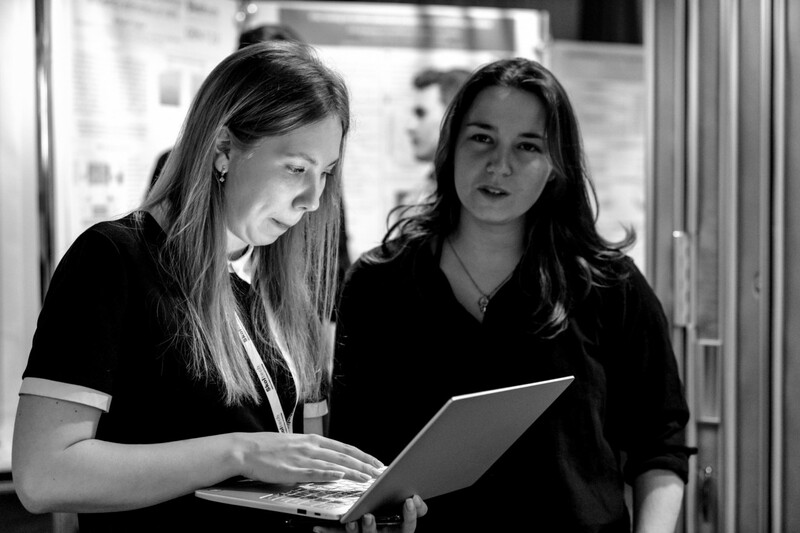 Researchers from different fields, who would otherwise not cross paths, have the opportunity to share and exchange ideas, learn about new trends, and build personal relationships, thus helping their future careers.